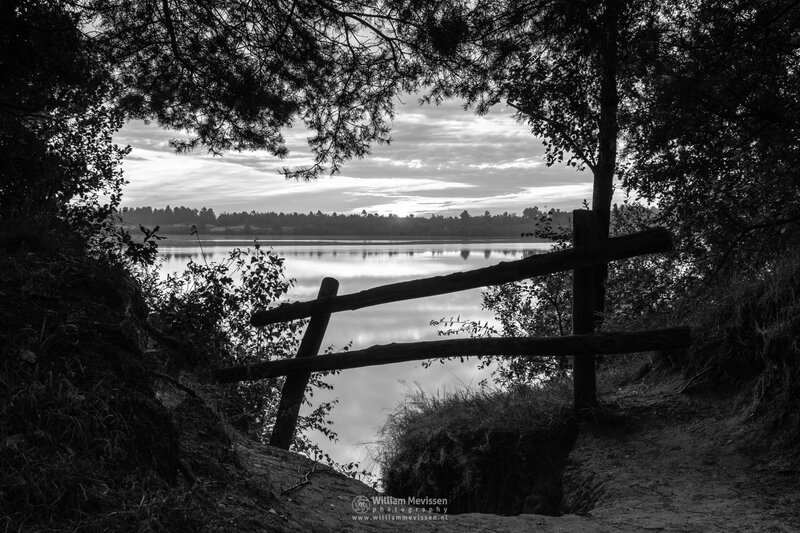 Sunrise Fence view at lake Reindersmeer, National Park De Maasduinen, Well (Netherlands). 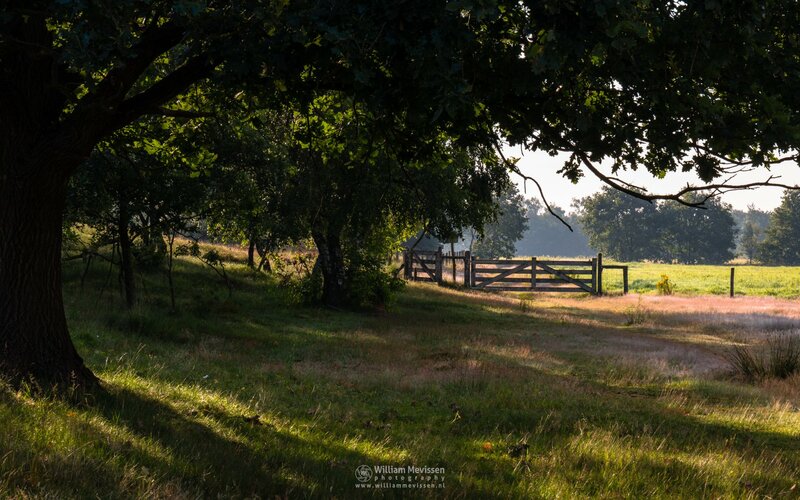 Click here for more information about photo 'Sunrise Fence View'. 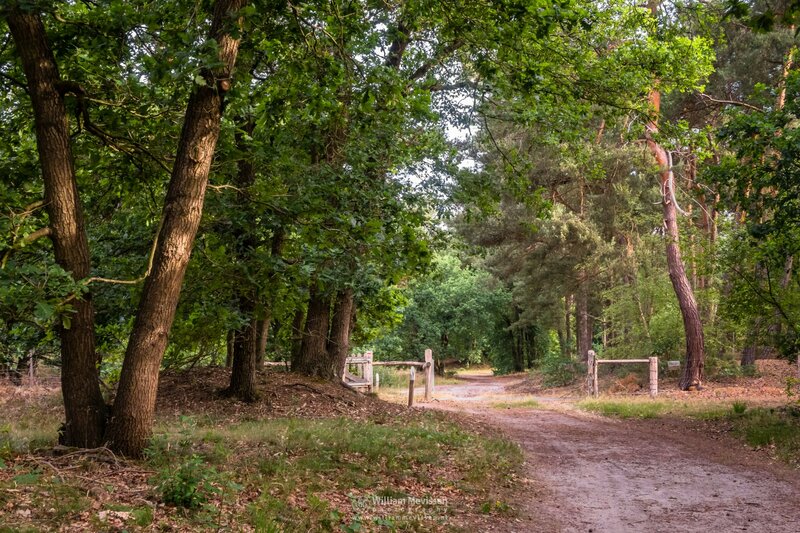 An opened gate in the forest of nature reserve Boshuizerbergen (Venray, Netherlands). 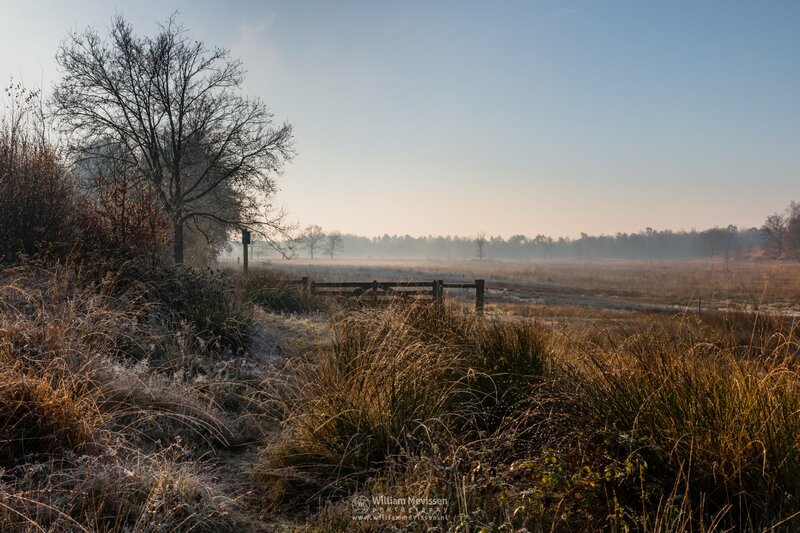 Click here for more information about photo 'Opened Forest Gate'. The back entrance gate on a misty morning at the St. Annapark (aka St. Annaterrein), the location of the former psychiatric hospital Sint Anna in Venray (Netherlands). Click here for more information about photo 'Misty Gate'. 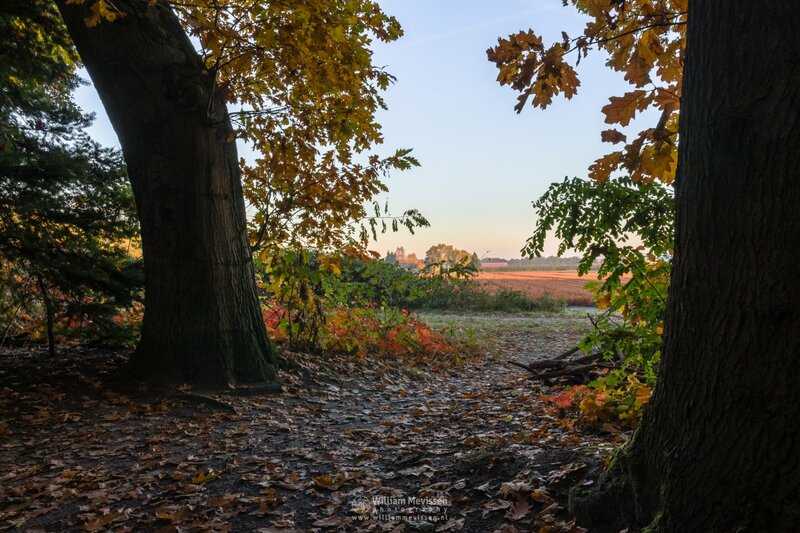 A natural gate in autumn colors in the forest surrounding the former psychiatric hospital Sint Anna, St. Annapark in Venray (Netherlands). 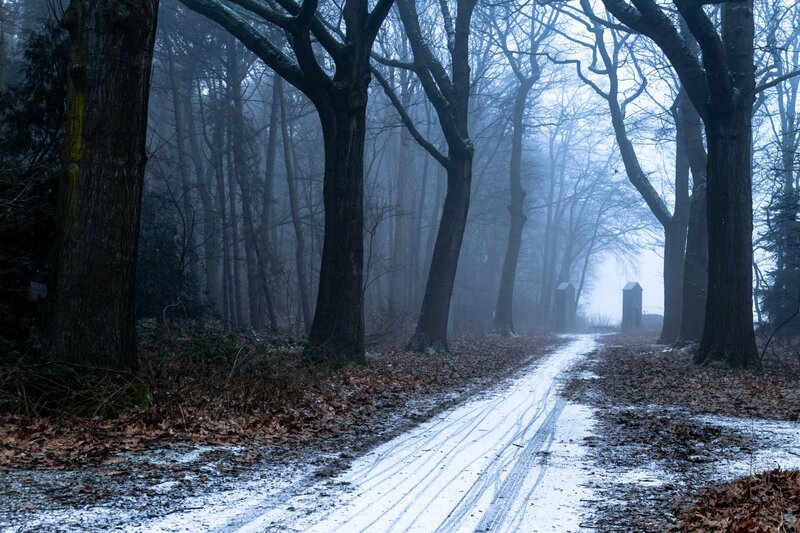 Click here for more information about photo 'Fall Forest Gate'. 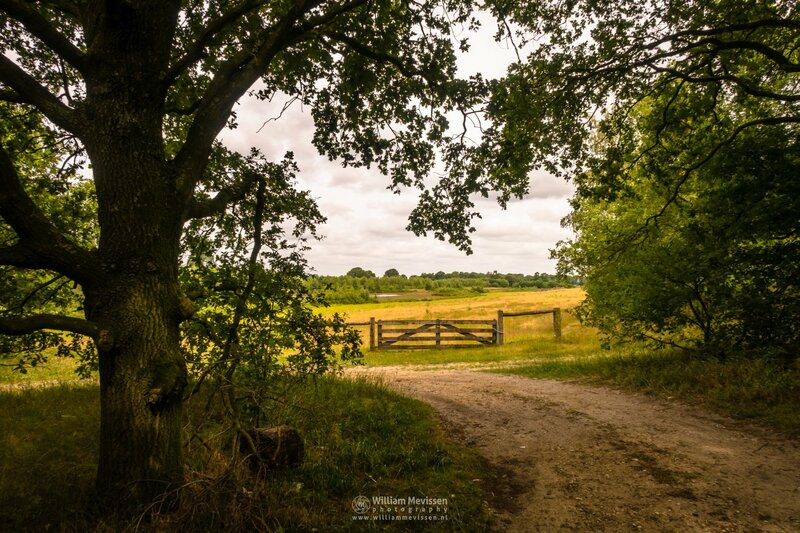 An opened gate at nature reserve Boshuizerbergen (Venray, Netherlands). Click here for more information about photo 'Opened Gate'. Gate at nature reserve Bergerheide on a cold misty december morning. Bergerheide is part of National Park De Maasduinen, Nieuw Bergen (Netherlands). Click here for more information about photo 'Gate Into The Mist'. 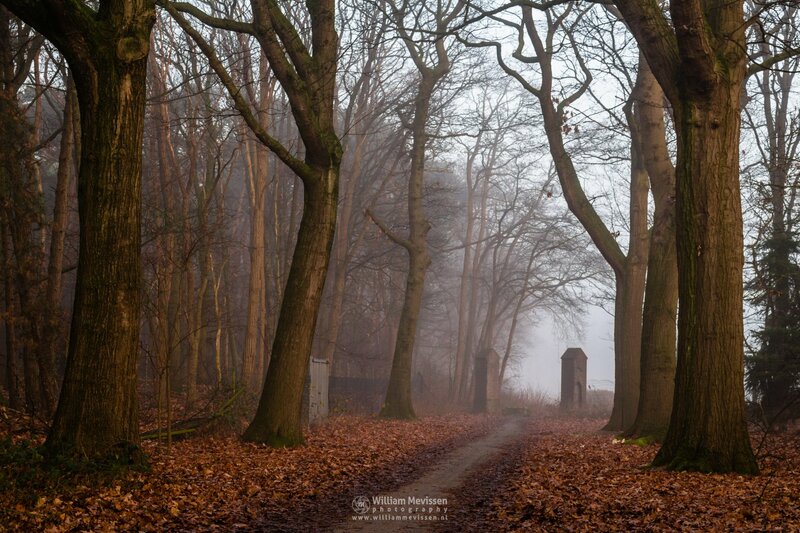 The rear gate on a misty cold winter morning at the St. Annapark (aka St. Annaterrein) in Venray (Netherlands). Click here for more information about photo 'Rear Gate'. Autumn tones in the winterlandscape of nature reserve Bergerheide, part of National Park De Maasduinen, Nieuw-Bergen (Netherlands). 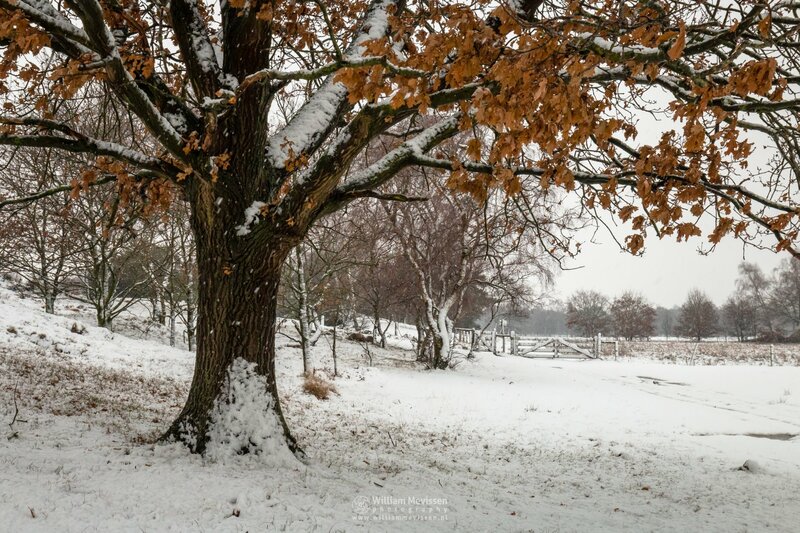 Click here for more information about photo 'Autumn Tones In Winter'. Gate at nature reserve Bergerheide, part of National Park De Maasduinen (Nieuw Bergen, Noord-Limburg, Netherlands). 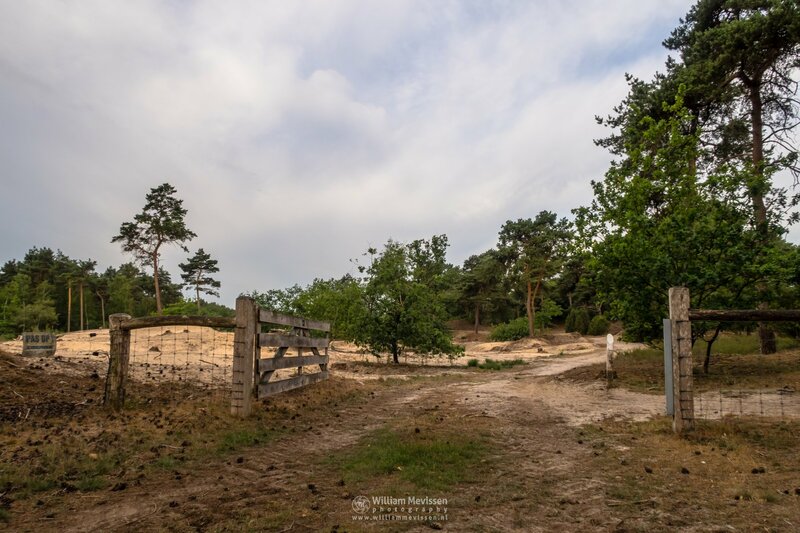 Click here for more information about photo 'Gate Bergerheide'. A cold and foggy autumn morning at nature reserve Bergerheide, part of National Park De Maasduinen, Nieuw Bergen (Netherlands). 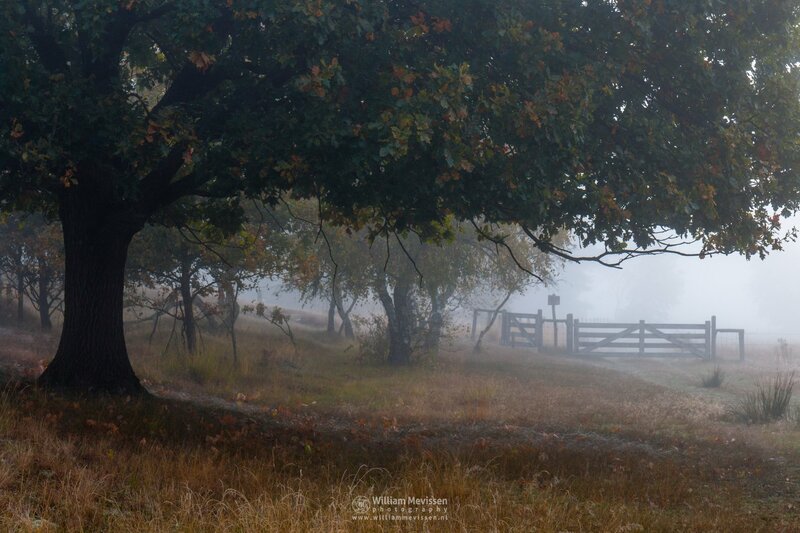 Click here for more information about photo 'Gate Into The Fog'. 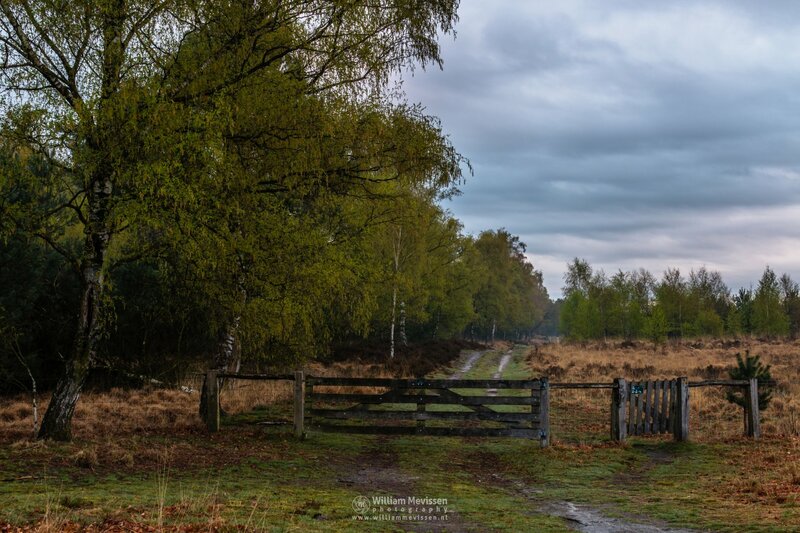 One of the many Gates on a cloudy morning at Estate Landgoed De Hamert part of De Maasduinen National Park (Wellerlooi, Netherlands). Click here for more information about photo 'Gate'.